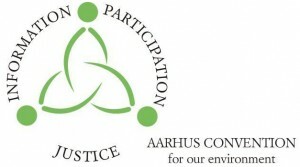 The Convention on Access to Information, Public Participation in Decision-Making and Access to Justice in Environmental Matters, entered into at Aarhus, Denmark, focuses on what its title indicates: access to information and justice and public participation, all related to environmental matters. The Convention is not aspirational but mandatory. It guarantees persons these rights, establishes minimum standards for the rights, prohibits discrimination against persons exercising the rights, and applies the obligations to all levels and sectors of government — national, regional and local, as well as administrative agencies. Its aim is to help strengthen citizens’ environmental rights through an international legal mechanism. The Convention entered into force in 2001, the UK ratified the Convention in 2005, as did the EU. Ireland did not ratify the Convention until 2012, some 14 years after it was adopted. The long delay can be explained in part by the wide impact the Convention has on the transparency with which governments have to conduct themselves and the empowerment provided to citizens to see that they do. Most Irish governments have not been comfortable with such transparency and empowerment of the public. 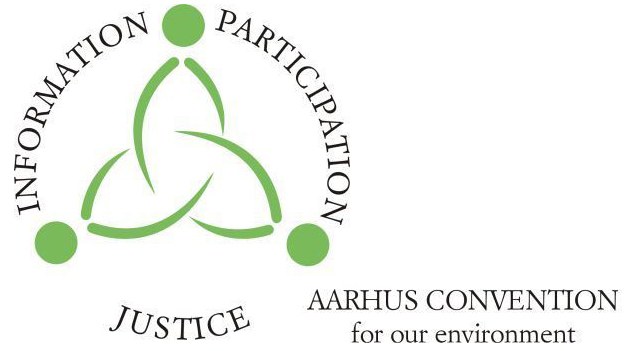 Identify a specific action to protect the environment on the island of Ireland that has resulted from the Aarhus Convention. How did the Convention work to help accomplish this action? Who or what organization used the Convention in this way? Identify another specific action that could help protect the environment that could use the Aarhus Convention to accomplish that protection.